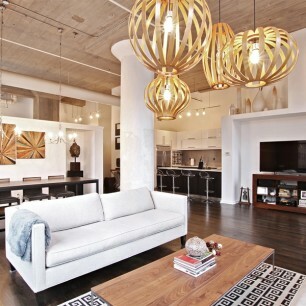 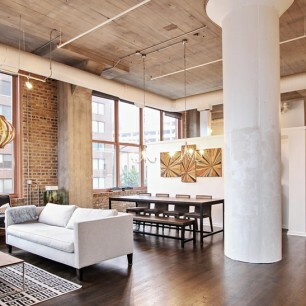 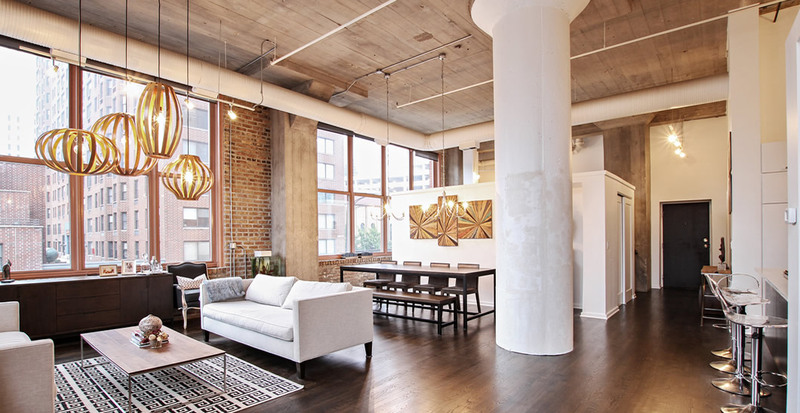 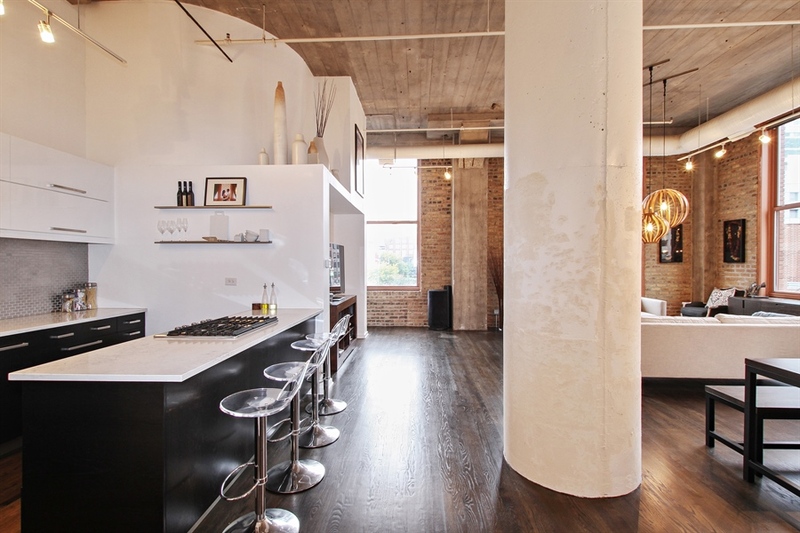 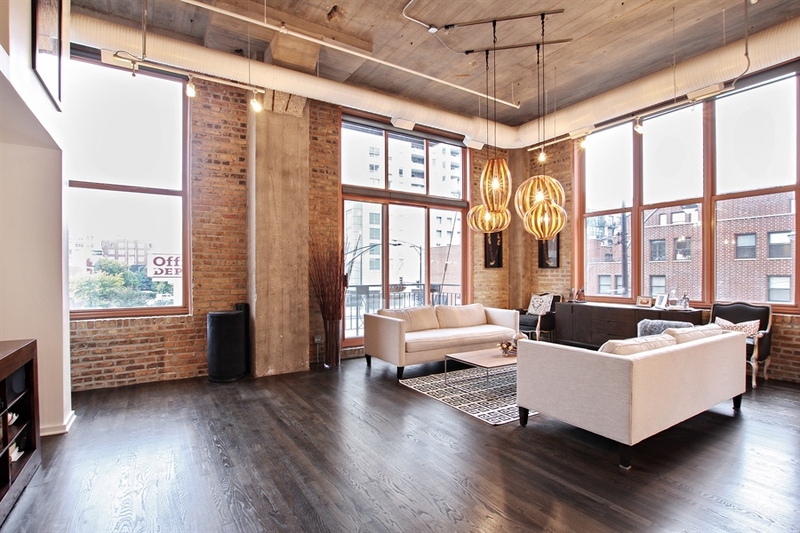 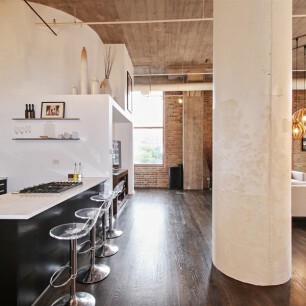 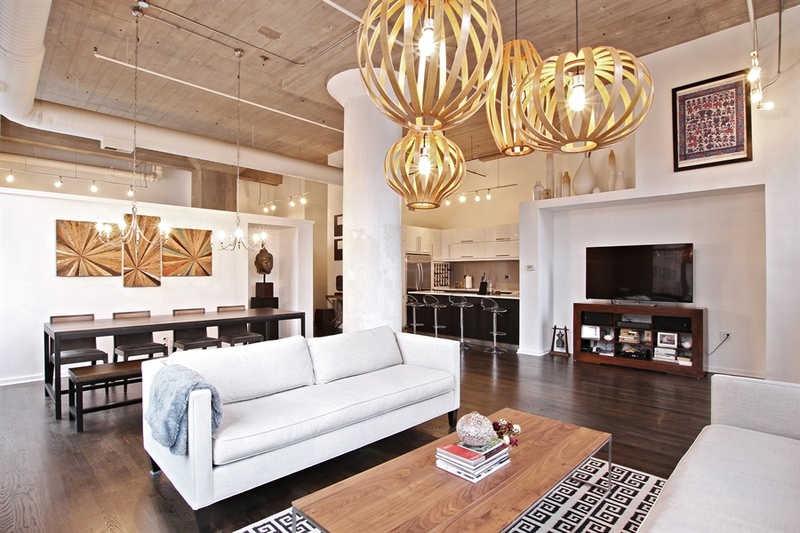 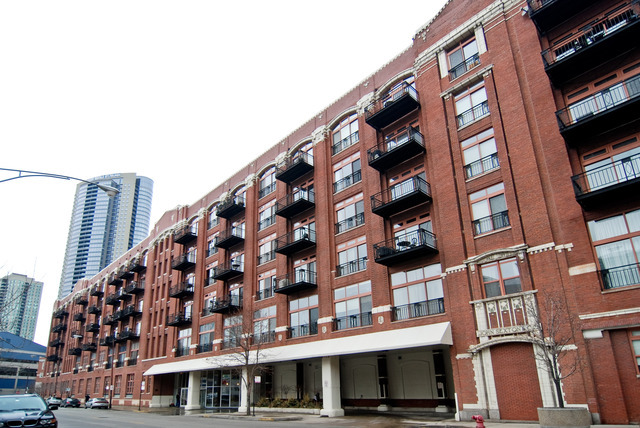 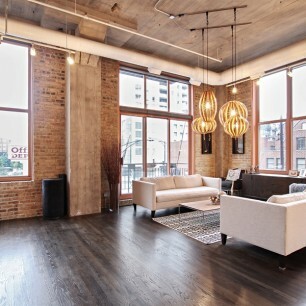 Coveted corner loft in one of River North’s best loft buildings. 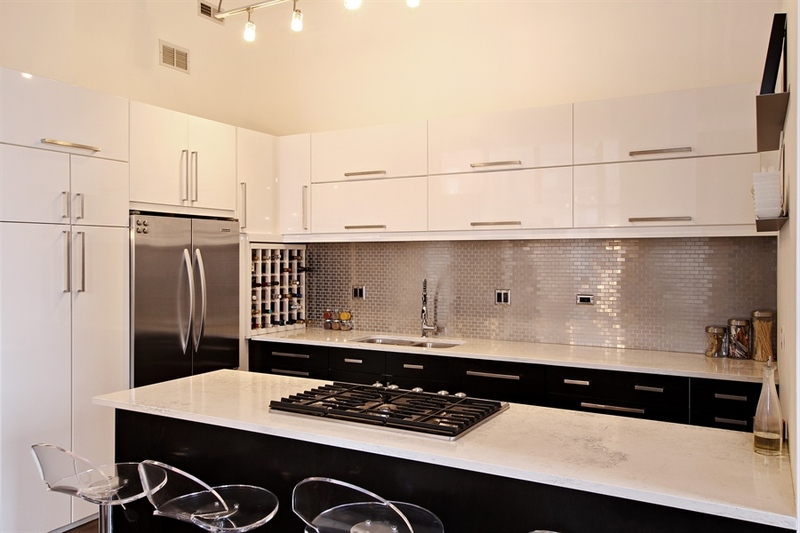 Stellar features include soaring ceilings, huge living space, modern kitchen with stainless steel appliances. 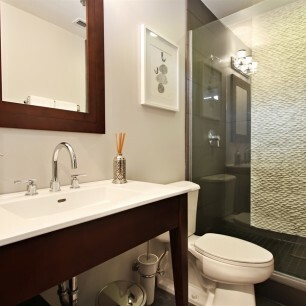 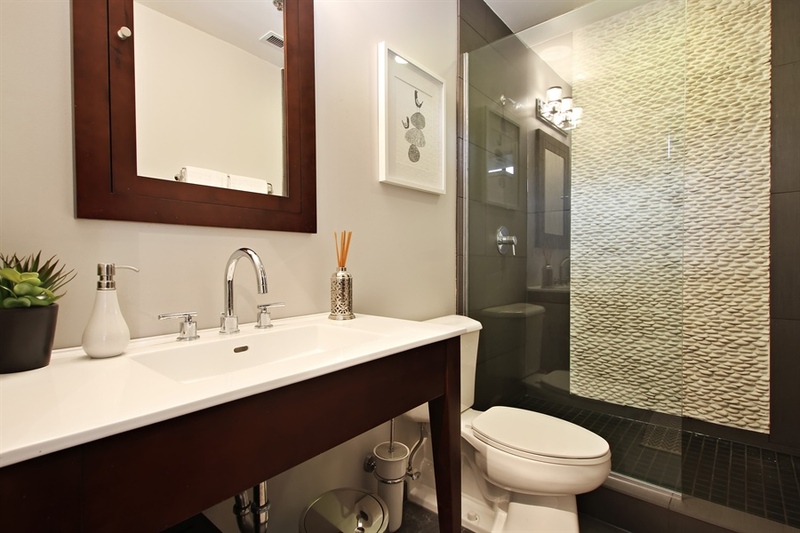 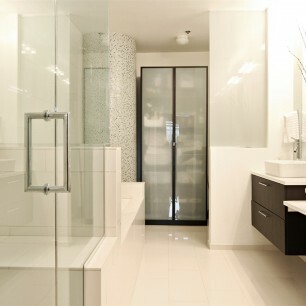 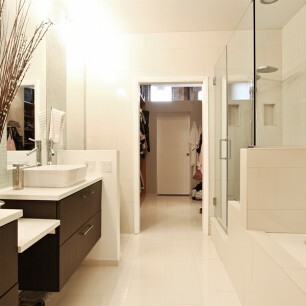 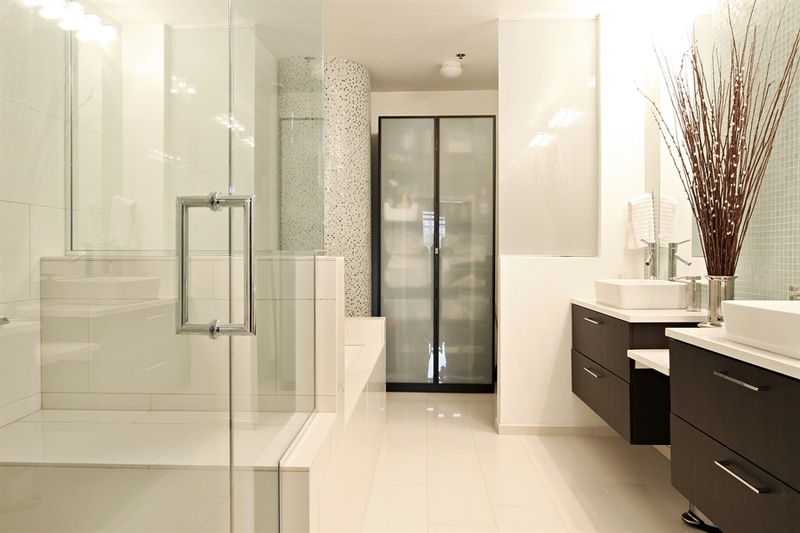 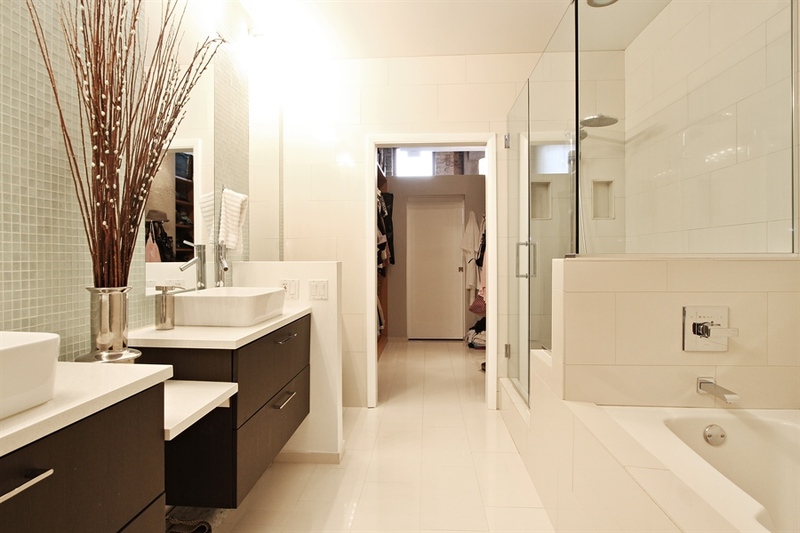 Large master suite with double sinks, separate shower. 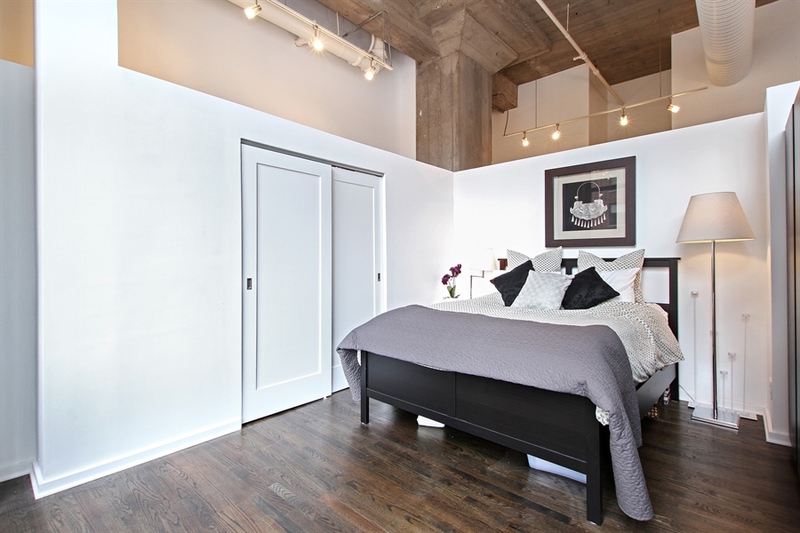 Split bedroom floor plan with windows in both bedrooms. 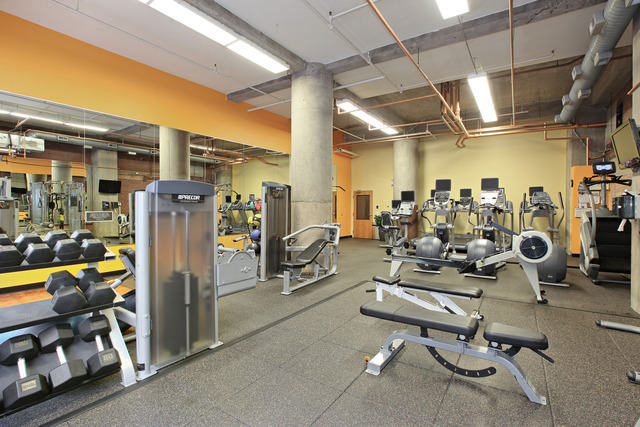 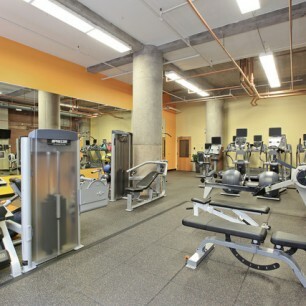 Building amenities include 24 hour doorman, dry cleaners, gym. 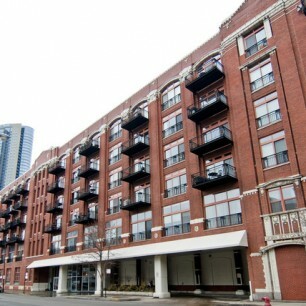 Parking available for additional $35k.